Helen Spielman has been an inspiring voice in the field of performance anxiety and flute teaching for almost three decades. She has taught countless musicians to take the excellence they produce in a relaxed practice room to the high-stakes arena of auditions, recitals, and pressure-cooker orchestras. Gently tackling subjects such as positive self-talk, mental visualization, and self-compassion, Helen has guided musicians who, ready to quit their careers, regain their original love of music and return to the stage with joy. Helen Spielman has taught at international conventions, prestigious music conservatories, music festivals, and private studios in Africa, Europe, Central America, and thoughout the US. Her articles have been translated and published around the world. She was the first professional to develop a weeklong performance anxiety workshop for flutists, which she still teaches annually at Wildacres Flute Retreat. 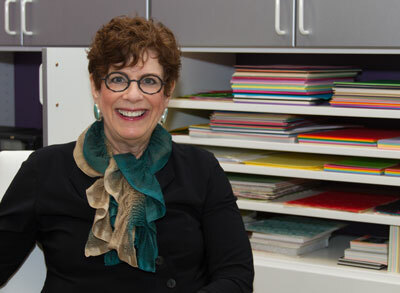 Helen was appointed a Fulbright Senior Specialist in 2010, and is a Distinguished Honorary Member of Sigma Alpha Iota, the international music fraternity. Helen lives in Chapel Hill, NC with her husband. 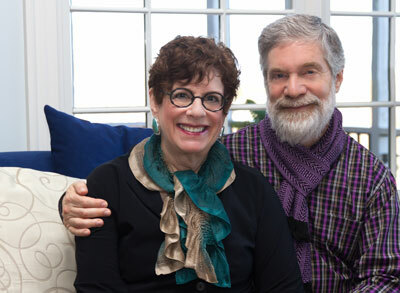 Helen with her husband, Fred. 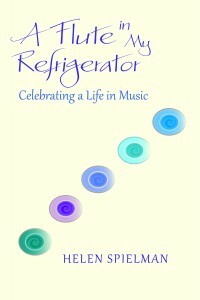 Editor’s note: I met Helen Spielman at Wildacres Flute Retreat a few years ago. I was already familiar with her work in performance anxiety and had read several of her articles. In fact, I grew up reading FLUTE, the internet discussion group Helen managed for a decade. When I first met her at Wildacres, I immediately noticed her kindness and love for everyone. For someone with such an impressive resume, she was equally humble. I am incredibly honored that she has agreed to be featured in this month’s edition of The Flute Examiner. The following article was adapted from an afternoon’s conversation at Helen’s home in Chapel Hill, NC. Thank you, Helen, for your work in the area of performance anxiety, and for all of your contributions to the flute community. Amanda: Even though performance anxiety is so prevalent, how come musicians don’t seek help even though it holds them back and gives them so much pain? One guess is that some people are so indoctrinated by our way of teaching music that they feel that practicing more, harder, and longer is the key to becoming more confident and secure on stage. But, that is not necessarily the case. If something is getting in the way of performing your best, such as fear, nerves, or anything related, then address that directly. If you do, you may find your performance anxiety transformed into something so much more glorious, like a freedom, or something that feels more like you. Practicing harder can create more tension, as well as additional pressure, emotional and mental. No one can play optimally when they nurture that kind of internal environment. Another reason why people don’t seek help with performance anxiety may be embarrassment. Almost everyone has had some form of performance anxiety at some point. It’s that common. Some folks find their way to confidence and consistency on their own, but others need support for the journey. Musicians, or flutists, may be afraid, I believe, of creating a stigma, either within their own minds or among their peers if they go to a performance coach. However, the work is confidential, or should be. Even the fact that they see such a professional is kept confidential. There’s nothing to fear in terms of embarrassment. 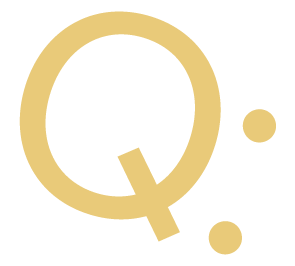 The client is the only one who can inform others about the exciting work they’re doing to learn new strategies and skills! Another factor may be the cost. I’m always amazed by the countless emails I receive from musicians who are literally desperate for help. We correspond about all the things that they could learn, and the many options for setting up lessons, and then they ask my fee. My fee is reasonable. It’s less—it’s half—of what they pay, in some cases, for lessons. I recognize that people are on different budgets, and students are often under enormous financial pressures and debts. Professional musicians are not the highest paid people in the world. However, if something is giving you that much pain and holding you back that much from what your heart so deeply wants to do, and help is accessible… then why not? I can’t say healing is guaranteed, but it’s rare when someone doesn’t improve enormously. Amanda: That goes back to valuing the craft in itself, too. It’s almost as if we don’t value performance. It’s just not considered as much as it needs to be, and you see that in classical music…a lot. We do all the work in the practice room, yet when a musician goes on the stage, the work doesn’t come out. Helen: What we see on the stage from the audience’s perspective—it starts from inside the musician. Learning to stand tall, sending your music out to the corners of the hall—it doesn’t start from outside yourself, it starts from the inside. If your performance isn’t intrinsic, the audience will know. I think it’s the job of the performance coach to not only listen deeply, but to listen to what isn’t being said, and gently bring those things to light as well. Often times, the minds of teachers who are really good at teaching music, are more on the music. This may be as it should. Their minds aren’t on the inner experience of the person who is performing. In my work, what’s relevant is the performer’s inner experience. That’s what makes the work effective. Amanda: I think every university or conservatory needs to have somebody that students can go talk to about performance anxiety. If students are required to do performances, there needs to be somebody guiding them in their inner experience. Helen: I couldn’t agree more. I’ve been to universities where I might give a workshop or a public address on one day and then I will have a whole day of private lessons the next. Half of the people who sign up for the lessons are the music professors because they are just as nervous as their students. Some are afraid of losing their jobs, some are dealing with past trauma, some are dealing with a huge amount of negativity in their heads. Amanda: Is performance anxiety just about the actual experience of being nervous for high-stakes performances? Helen: That’s usually what brings people to a performance coach. Usually pain brings anyone to a doctor or specialist. Emotional pain from performing—or suffering from performing—brings people to a performance coach. It’s not always just about being nervous. Sometimes they are dealing with the anxiety of having to play day after day in front of their friends and colleagues, in their orchestra, and they’re comparing themselves to these other amazing musicians. Sometimes they had a very bad performance experience, either recently or a long time ago, which they can’t let go of. Sometimes it’s from messages they were taught about themselves, not even necessarily as a musician, but as a human being. When they learn the skills of performing with inner security, it often happens that their whole life is changed. With performance coaching, sometimes their friendships improve. I even hear that their marriages improve! Almost everything improves, even though we only worked on performance. I wish I could tell you these stories, but I cannot because my work is confidential. In short, their stories amaze me. That’s what makes my work so joyous! I get letters, cards and emails several times a month from people I worked with years and years ago. They are thriving by doing what they want to be doing, in the way they want to be doing it. Amanda: Right. It’s a skill. You are exactly right. Just like you have to learn how to brush your teeth, you have to learn to get on stage and it’s a process. Helen: Interestingly enough, Amanda, I have had some clients who after one lesson, sometimes two, and that quick, they’ve gotten the key! They would say things like, “I’ve been looking for this all my life.” That has happened a couple of times after one lesson. 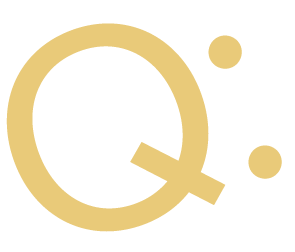 Amanda: That leads me to the third question: What are three short messages you can give to someone who experiences performance anxiety? Don’t wait until the last minute. I can’t even tell you how many people email me: “I’ve got to return to my orchestra season next week, but I just can’t face it,” or “I’ve got a recital this weekend, and I’m dying.” They’ve known about this recital and the orchestra season for a long time, but they’ve waited to the last minute. Don’t be embarrassed. We are such profoundly complex and fragile human beings, and having performance anxiety is common. I encourage you to become more of the musician that you are inspired to become—and even go beyond that. In fact, become more of the human being that you are meant to be! The last “don’t” is don’t forget that almost anyone can lower or manage their anxiety enough to perform optimally, even in pressure-cooker situations. Some people actually let go of anxiety completely, but that’s not even necessary if you can just lower it to where it’s manageable. Then you can play a fabulous audition, competition, or concert. Almost everybody can do that if they want! When you have performance anxiety, when you are in the middle of it and you don’t know how to get out of it, you can’t even know how it feels once you are able to manage it. I had a colossal case of performance anxiety. It prevented me from performing at all—I was crippled. When I finally could perform freely, I adored performing. Still do. 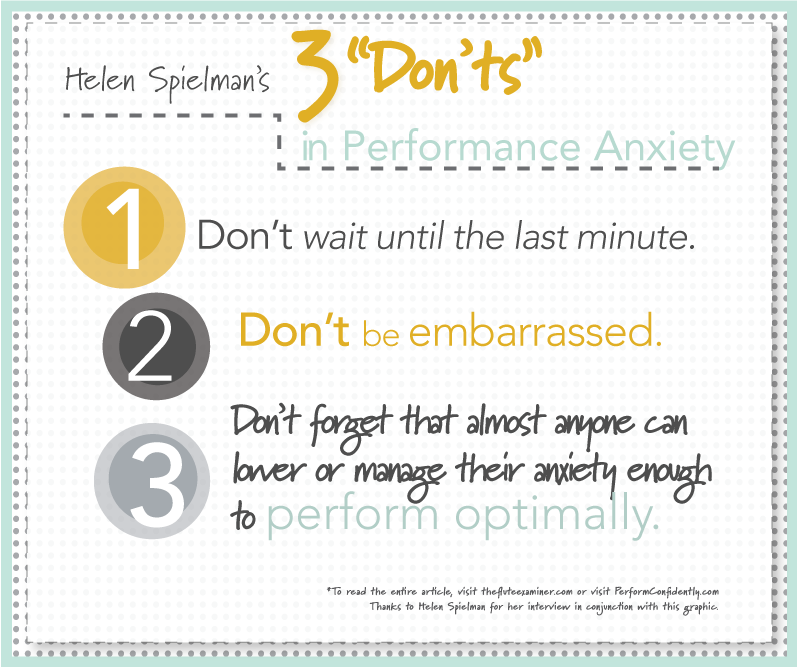 See Helen’s list of performance anxiety resources — we’ve included a printable .pdf! ‘I believe narrative, or the stories you tell yourself about who you are, contributes heavily to your outcome in life.’ Good point Amanda. The fundamental felt sense of alive awareness is prior to all stories. But telling ourselves stories happens, so why not tell ourselves good stories? Exactly! John, I plan to email you soon. Sorry for the wait!